Colmore FX is expanding into Cryptocurrency mining through our sister company Coindex LTD. We are a UK based mining operation with six years mining expertise. 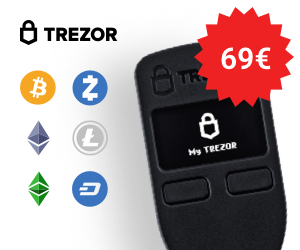 We offer a solution to UK investors who wish to be involved in the crypto mining space but are not interested in investing in a remote country where they have no control over their investment. 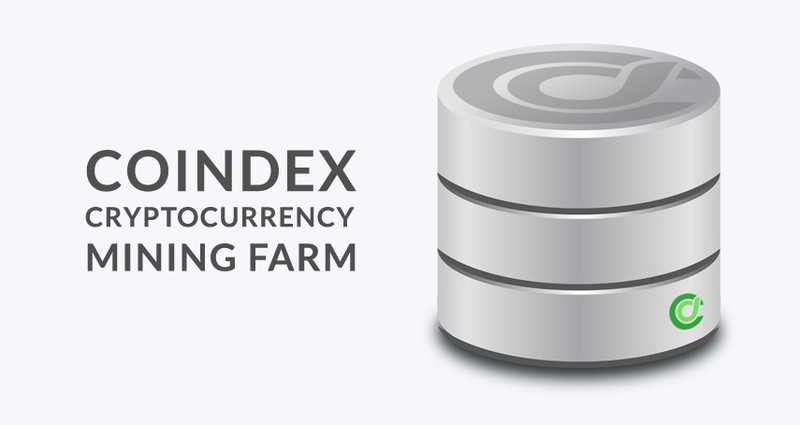 Coindex offers an investment opportunity into a 24 hour secure location UK Crypto farm. 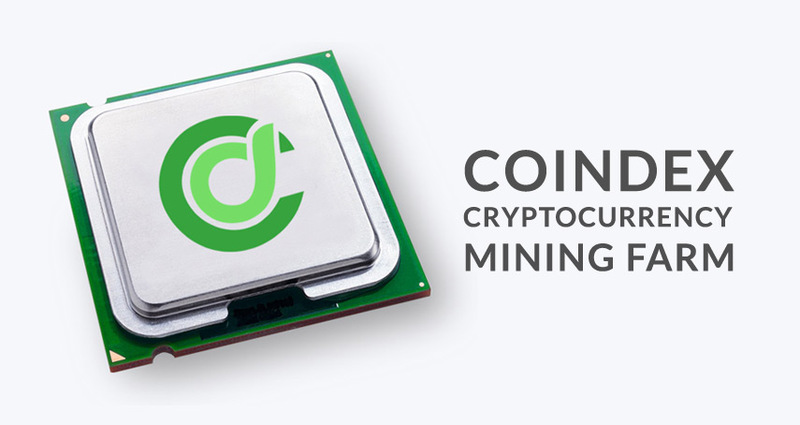 Utilising sophisticated mining strategies and coin selection, Coindex mines a combination of Cryptocurrencies dependent on market conditions to maximise profit generation and hardware capacity. Coindex also offer a very competitive referral scheme for any party that can provide introductions to investors.